The changes have been seen since Google launched Chrome 69 earlier this month, even as the company claims that the change is to maintain the privacy of users. 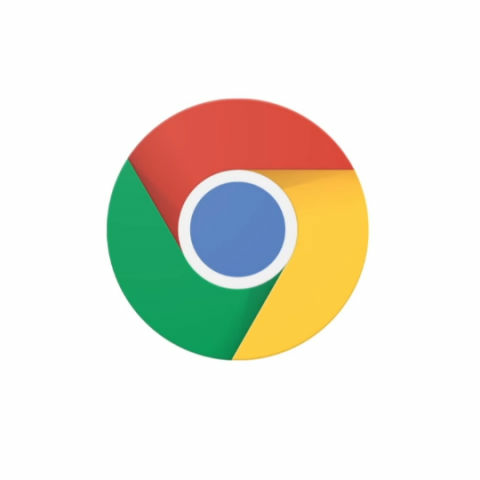 Google is facing its users ire after it was reported that the company has failed to inform them about the behavioural change of the Chrome Sync when it released the latest Chrome 69 earlier this month. According to a report, the company has brought in a new structure under which it logs-in the users to Google Chrome if and when they sign-in to any Google-owned service on the newest version of the browser -- that too without letting the users know. 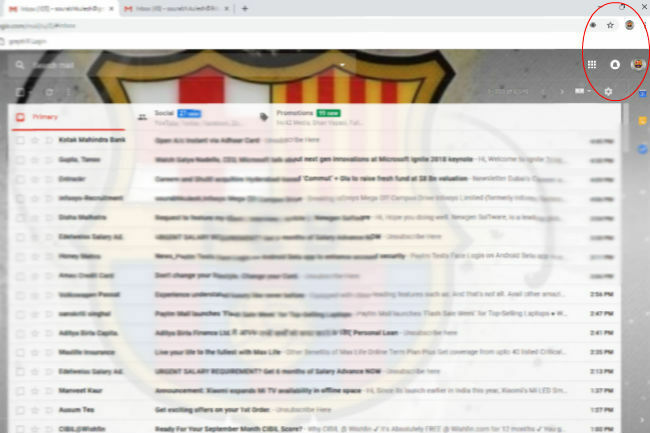 So if you sign-in to your Gmail account, you will be logged into the Chrome browser as well. ZDNet says that the system, Sync, has been present in Chrome for years and, until now, it has worked independently from the logged-in state of Google accounts. The positive of this was that users could surf the web while logged into a Google account but not upload any Chrome browsing data to Google's servers. It is now being seen that the latest structure will sync a user's browsing history to Google’s servers, but Google has outrightly denied the derivation. “Hi all, I want to share more info about recent changes to Chrome sign-in. Chrome desktop now tells you that you're "signed in" whenever you're signed in to a Google website. This does NOT mean that Chrome is automatically sending your browsing history to your Google account! In the new version of Chrome: when you sign in or out of a Google website, Chrome UI shows your sign-in status in the top right corner,” she tweeted. She claims that the company made this change to prevent surprises in a shared device scenario. “In the past, people would sometimes sign out of the content area and think that meant they were no longer signed into Chrome, which could cause problems on a shared device. The new UI clearly reminds you whenever you're logged in to a Google account. Plus, you now only need to sign out in one place before you share your computer with someone else,” she added while giving links to the updated Chrome Support page and Google Chrome Privacy Whitepaper. How to boot android phone into safe mode ?